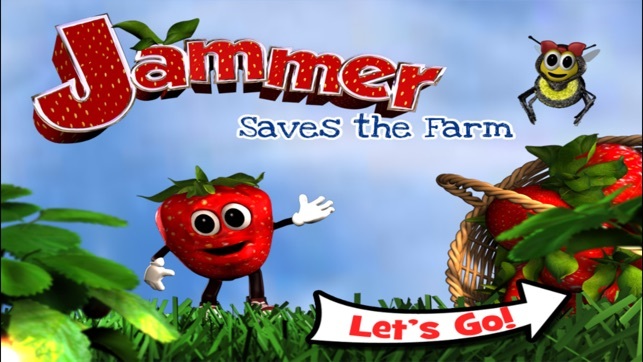 Join Jammer - the talking, singing, dancing strawberry as he teaches you all about the strawberry farms of Florida. 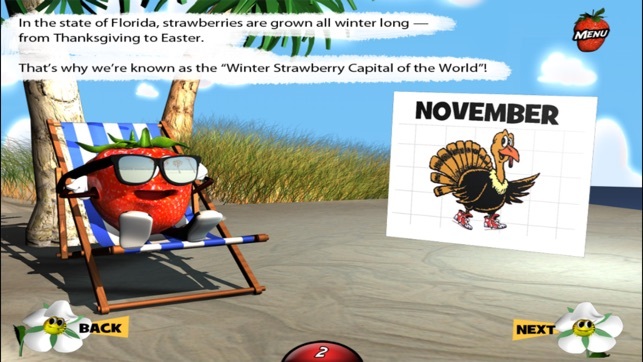 An enchanting, interactive story about a little strawberry who winds up saving the entire strawberry farm. 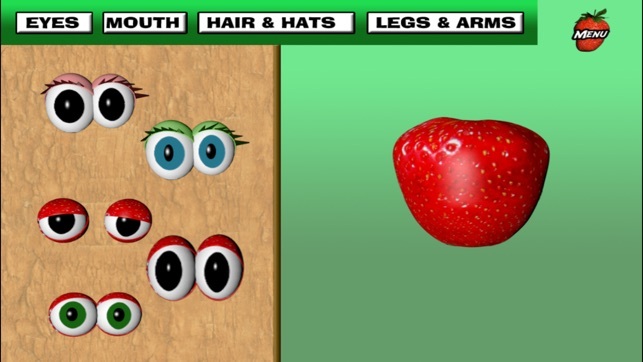 There's also games, puzzles and a test of your "berry knowledge" with a fun quiz. 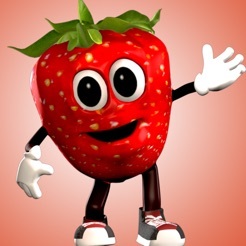 Brought to you by the Florida Strawberry Growers Association. 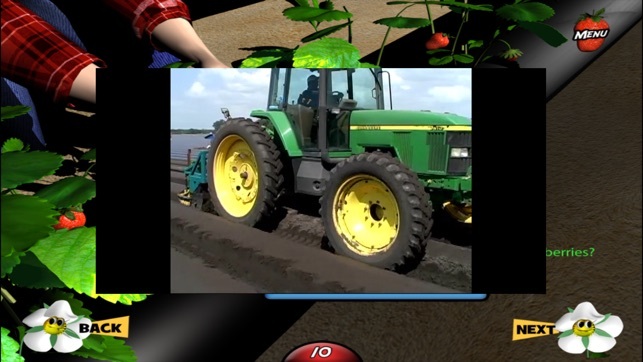 Now works on iPhone as well as iPad!